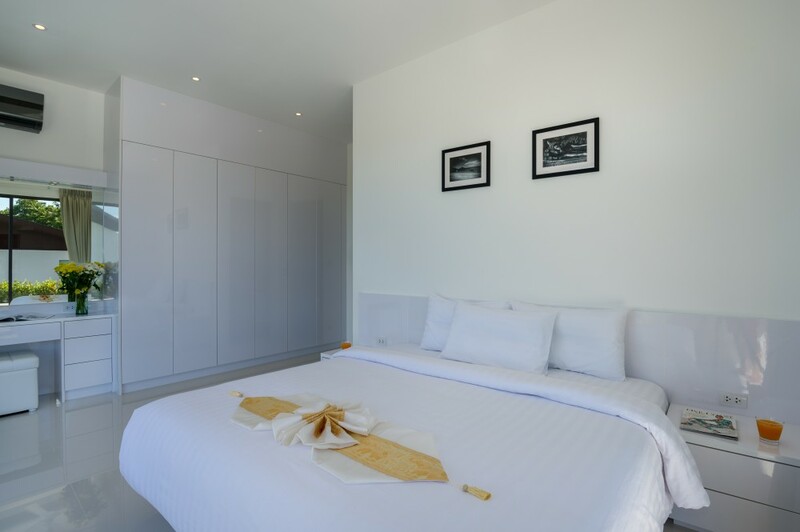 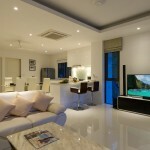 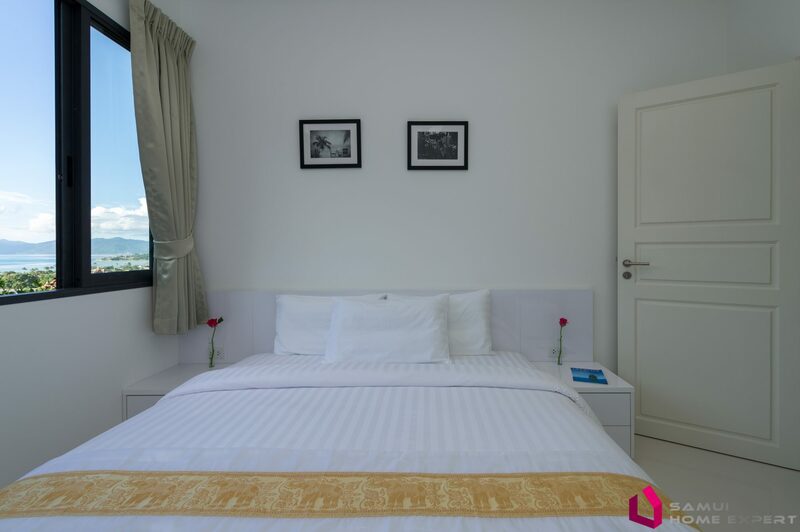 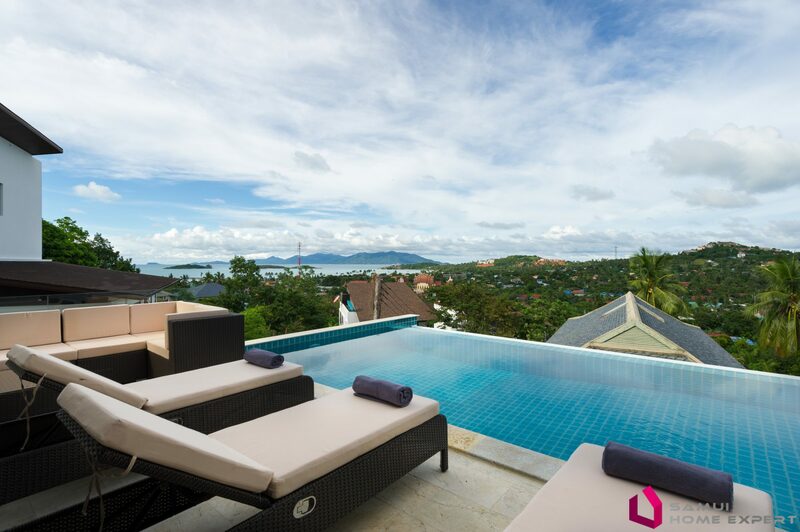 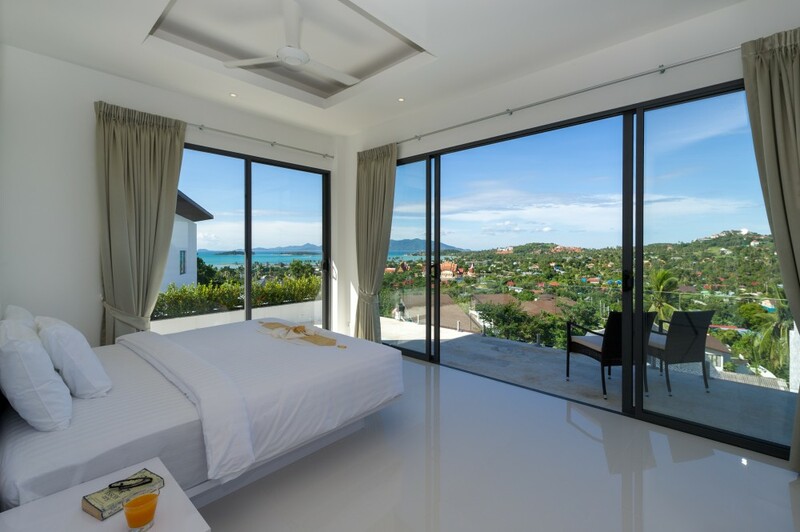 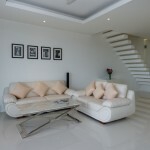 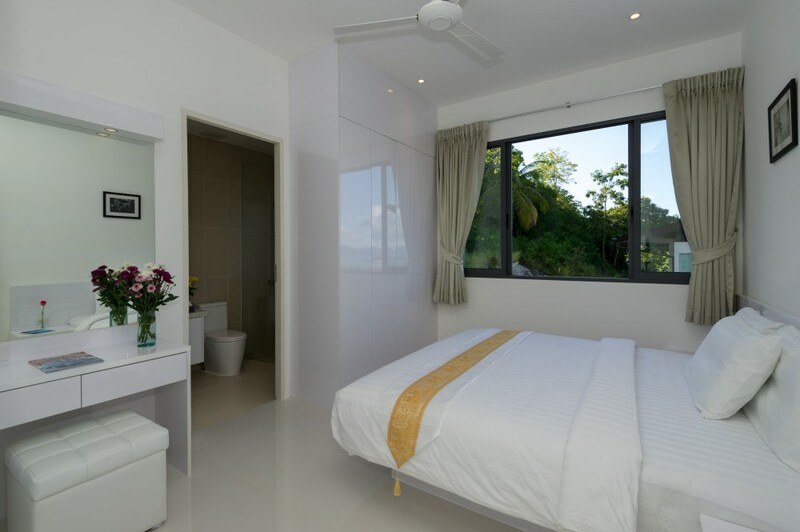 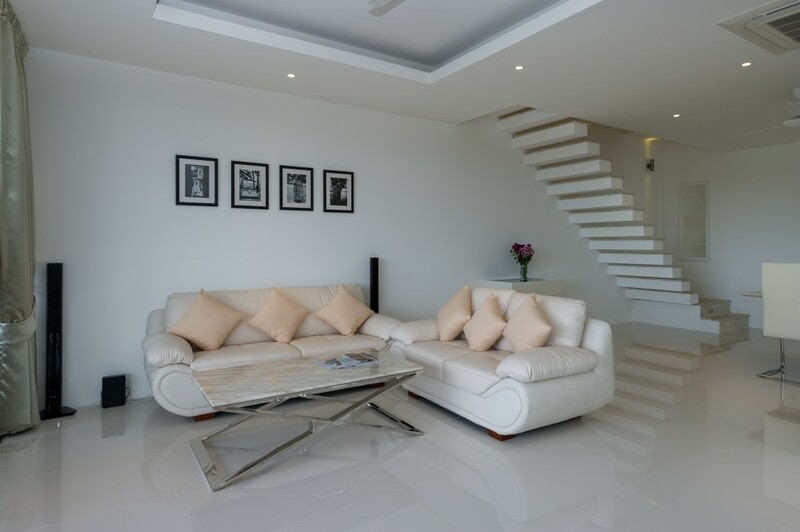 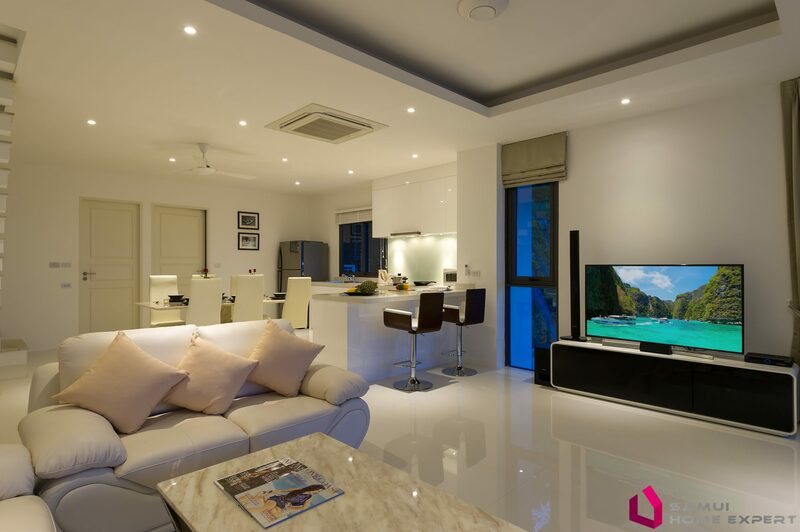 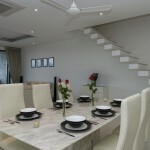 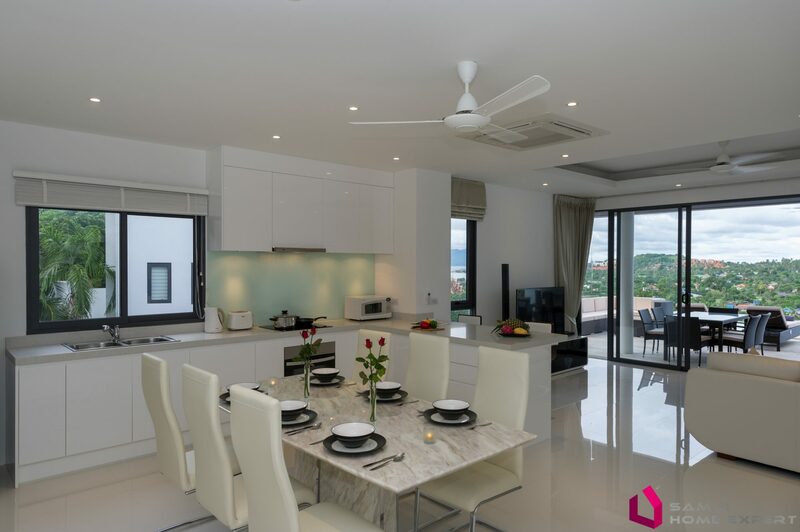 Located in the quiet residential area of ​​Plai Laem, this villa is perfect for holidays and close to beaches and shops. 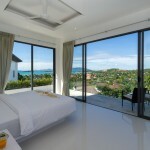 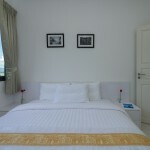 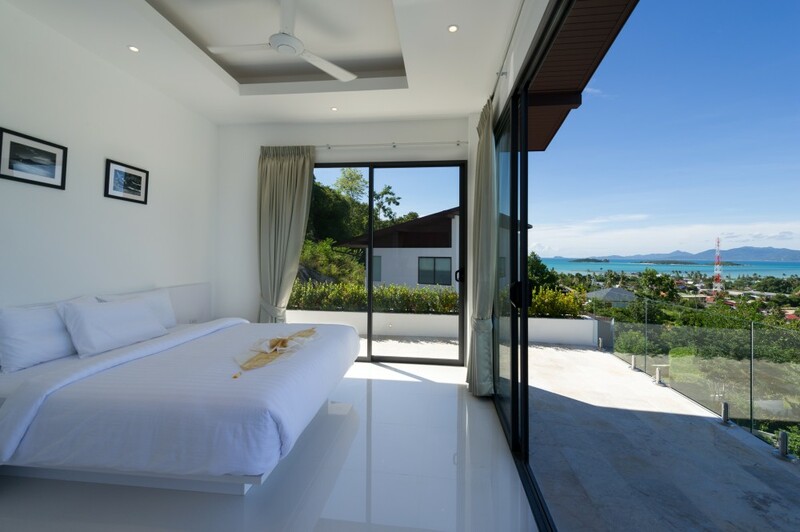 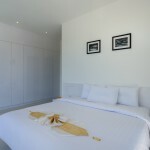 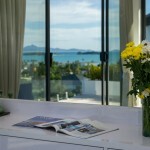 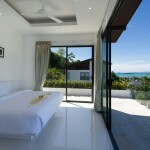 Choeng Mon Beach is near and Chaweng and Fisherman Village are just 10 minutes from the villa. 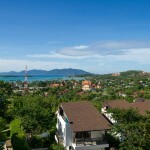 You can walk in 3 minutes until many local supermarkets and restaurants. 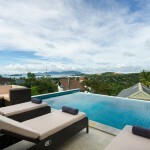 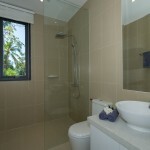 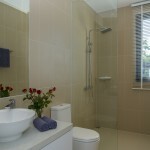 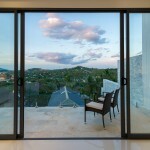 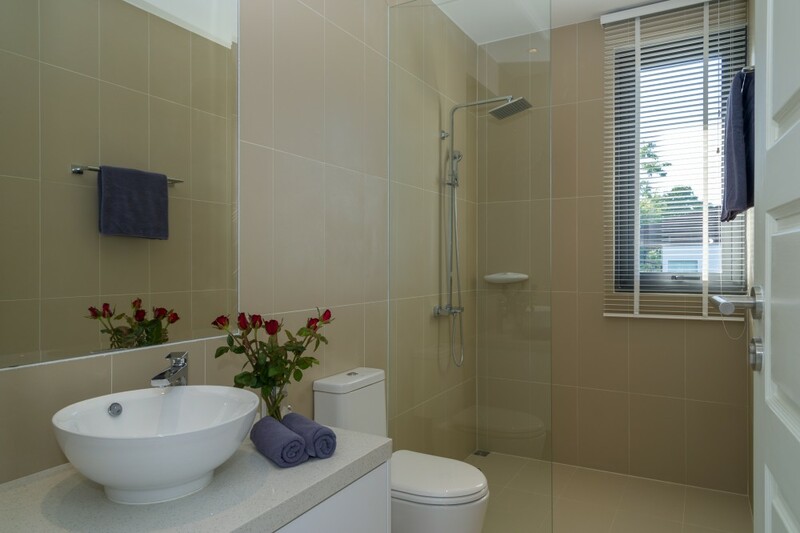 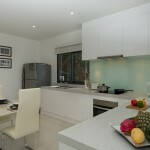 This 3 bedroom villa with private pool offers some wonderful benefits. 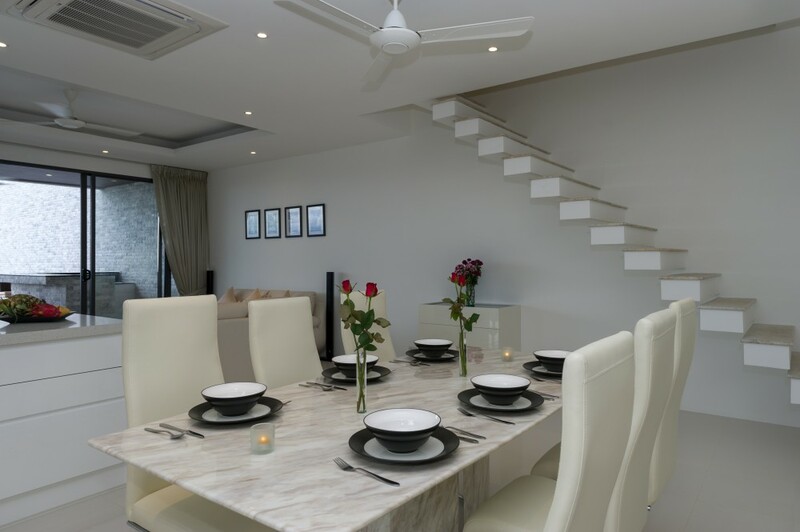 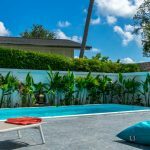 On the garden, 2 parking spaces, then the 1st level, a large fully furnished kitchen opening onto a comfortable living room with a table for your dinner and cable TV, a terrace, an outdoor kitchen, a private pool and sun bathing comfortable for quiet relaxation. 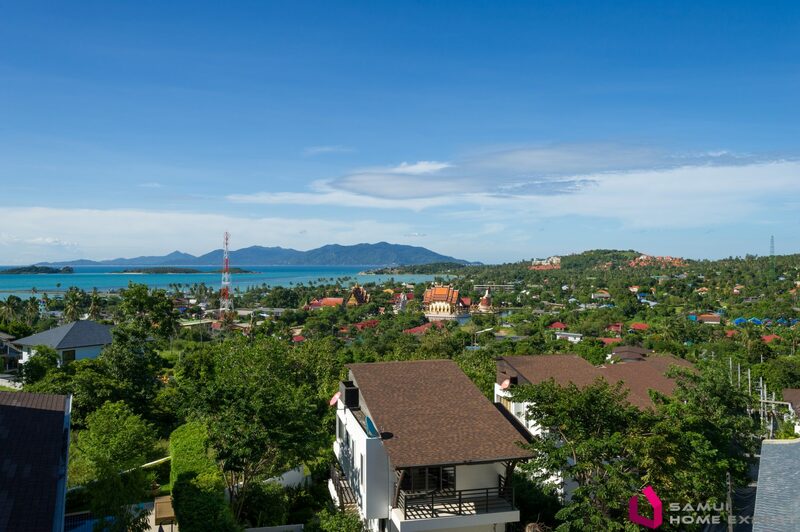 All enjoying a beautiful view of the sea, temples, hills and coconut groves. 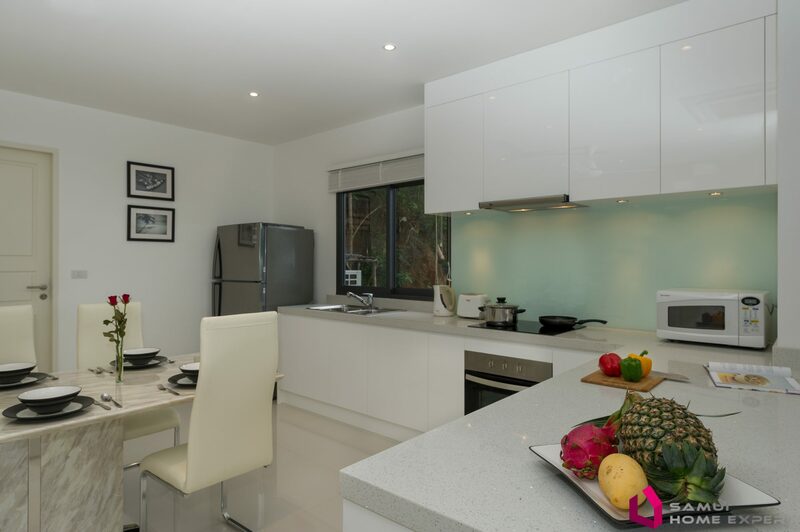 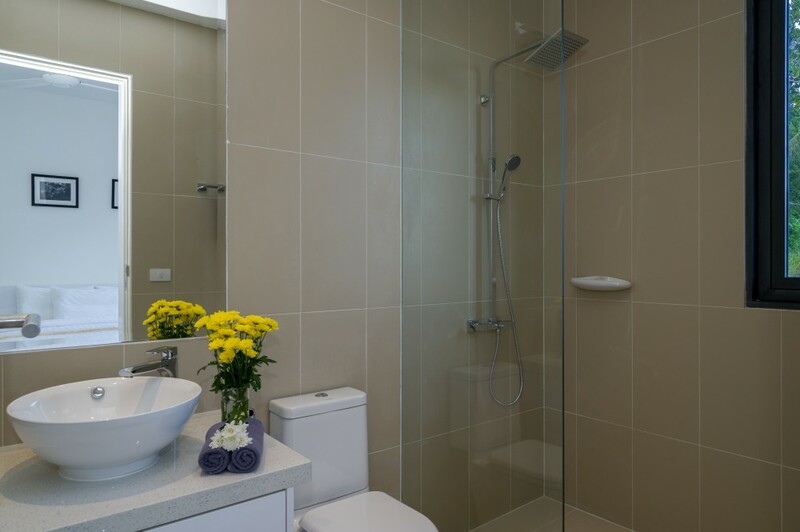 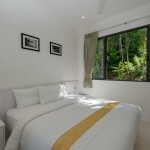 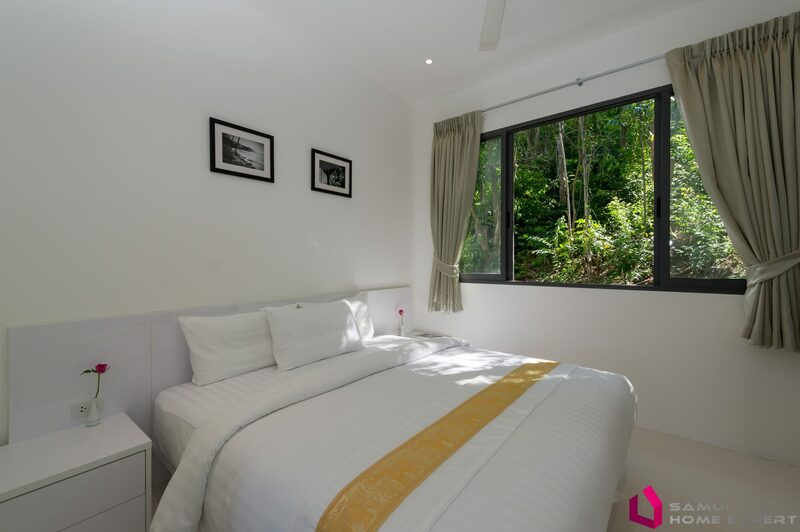 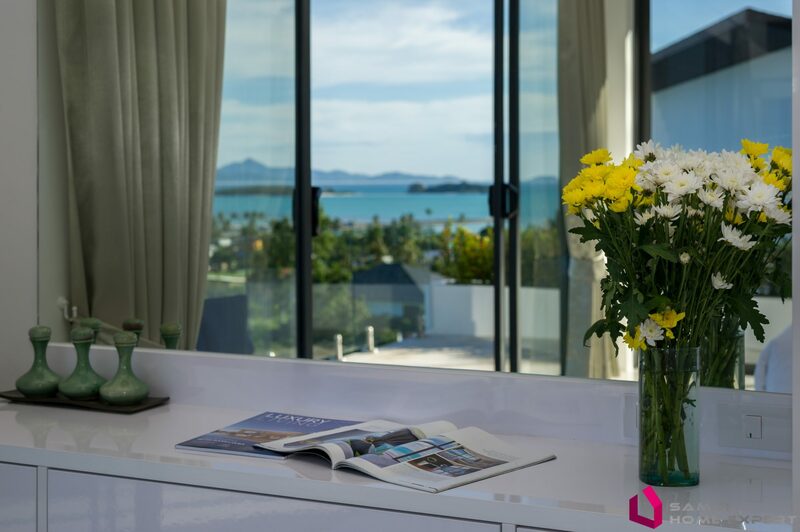 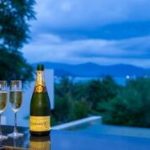 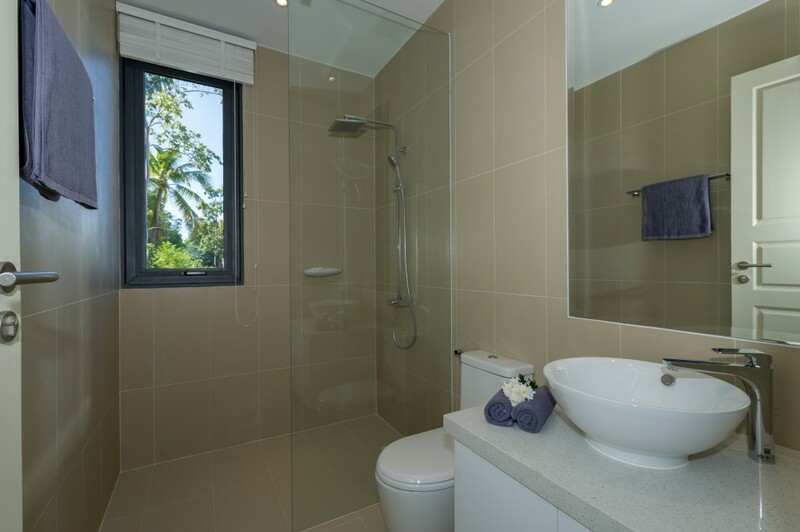 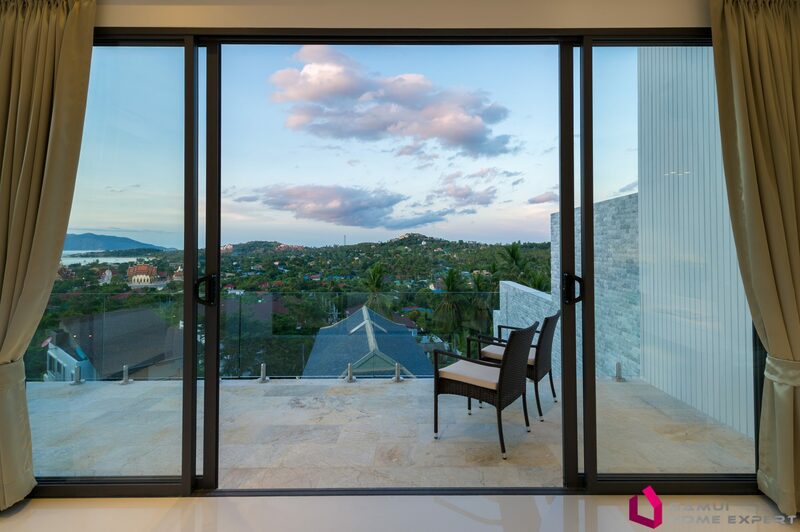 On the upper floor, 3 large bedrooms with a modern bathroom and wardrobes, offering all or a nice sea view or a view very tropical coconut plantation.